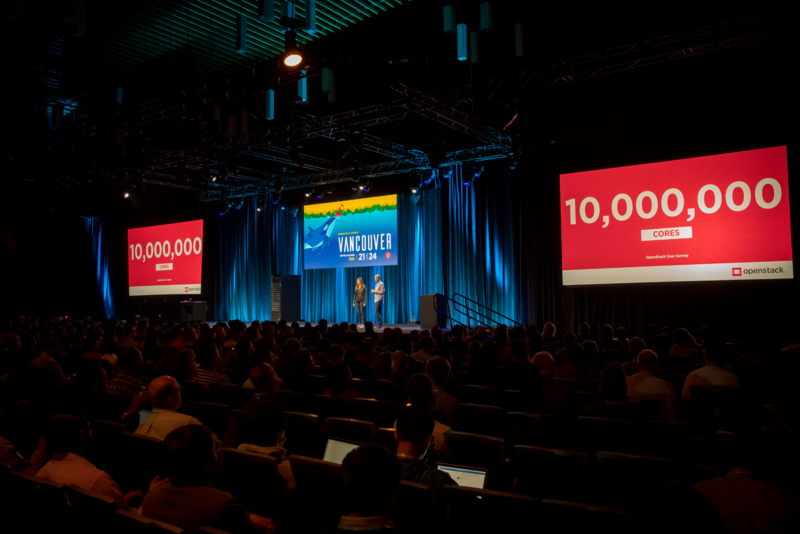 The OpenStack community had an amazing time in Vancouver, BC, so don't miss the OpenStack Summit in Denver! More on the Summit in Denver. "The Summit is a great opportunity for a membership company to show, share and learn from communities and users."